In the dead of winter, a teenage girl’s estranged father unexpectedly takes her to a cabin in the isolated woods of Montana. She doesn’t know where he has been for the last 10 years. And she doesn’t know who he is searching for at night, when he stares out the window, with a sawed-off shotgun by his side. Winner of the Chameleon Theatre Circle 17th Annual New Play Contest, 2016. Winner of New Works @ The Works, Playhouse on the Square, Memphis, TN, 2016. 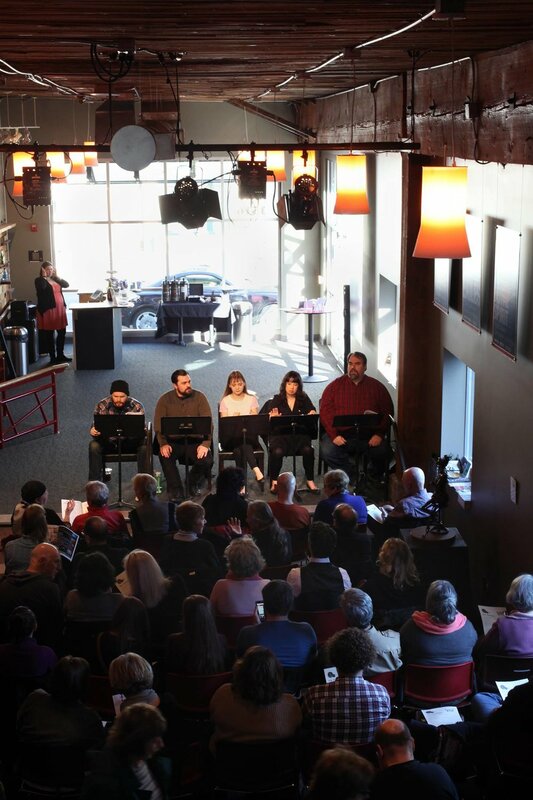 Artists Repertory Theatre, January 2015.